It seems that last week’s post on Inaction was just setting the scene for this post. 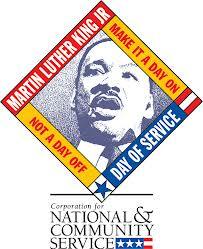 Today is Martin Luther King Day [^] in the US. Dr King was talking about segregation and racial oppression in the 1960s, but this still hold true today. History is full of immoral acts that were allowed to continue unchecked because of silence and inaction.